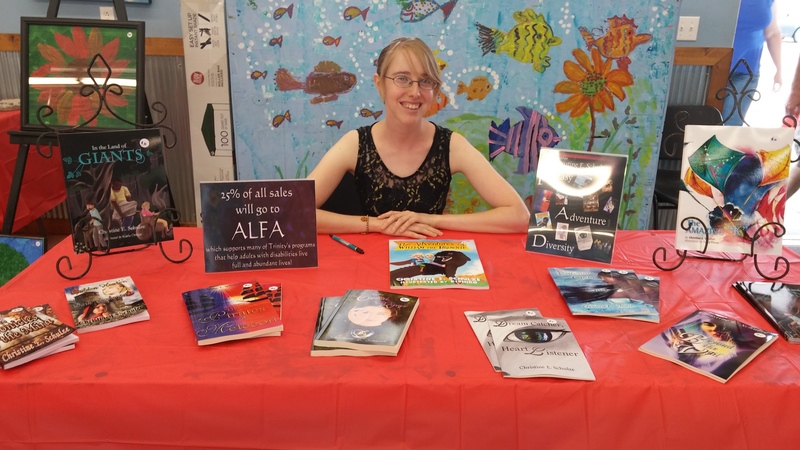 Book-signings, Artwork, and Berries–Oh my!! Wow. So a few hours ago, I finished participating in a book-signing associated with Trinity Service’s Strawberry Festival. I have been posting about this event for some time, but at last, the big day arrived, and let me just say what a fun and awesome experience!! 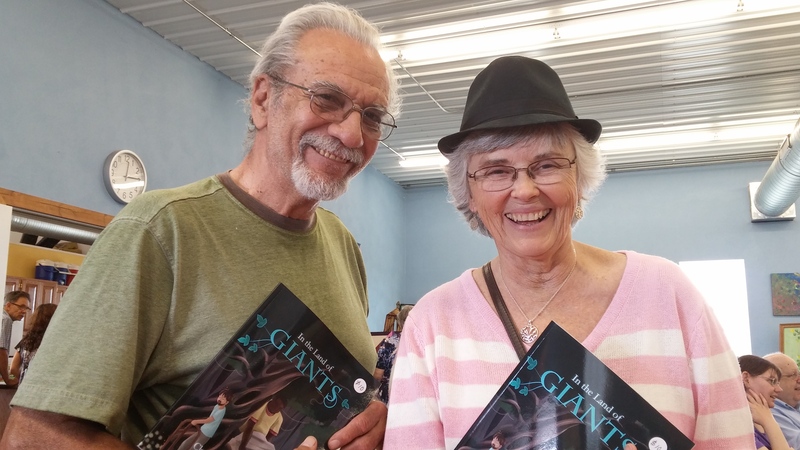 I met some great people, sold and signed more books than I ever would have imagined. It was truly a fun, exhilarating, but also humbling experience. And you know what I learned from it? That this is what I want to do for the rest of my life. Inspire and help people through my creativity. All my life, I have known this is both what I want to do and what I am meant to do, the path God has for me. Today it all paid off. Today was the the beginning of a beautiful new chapter in my life. A chapter I will continue to write as I inspire as many people as I can with my stories. 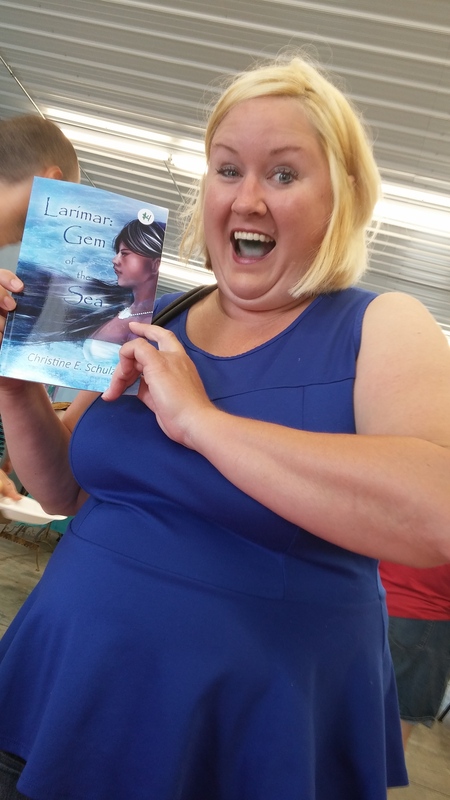 My Children’s Lit teachers from college–still reading my stuff!! My, but my writing has come such a long way since then. But the Strawberry Festival wasn’t all about me. The signing was a great personal triumph but was only a small part of went on today!! Today was all about raising awareness for the awesome work we do at Trinity Services to help adults with disabilities live full and abundant lives. We featured much of their artwork for sale, including original paintings and barn quilts. We had food, fresh-picked strawberries, and a band came to play blue grass music. Clients, staff, and locals joined together for a grand time of fun and fellowship. It was a simple but beautiful thing. Please enjoy these pictures as a sample of this wonderful experience. I hope everyone who got a book today is blessed and truly inspired! !